LUPUS AWARENESS MONTH FACT 6: 1 in 4 are either temporarily or permanently disabled by the disease. Only 31 % of adults are employed full time. Welcome to Beautiful Butterflies on the Web! Thank you so much for visiting Beautiful Butterflies! 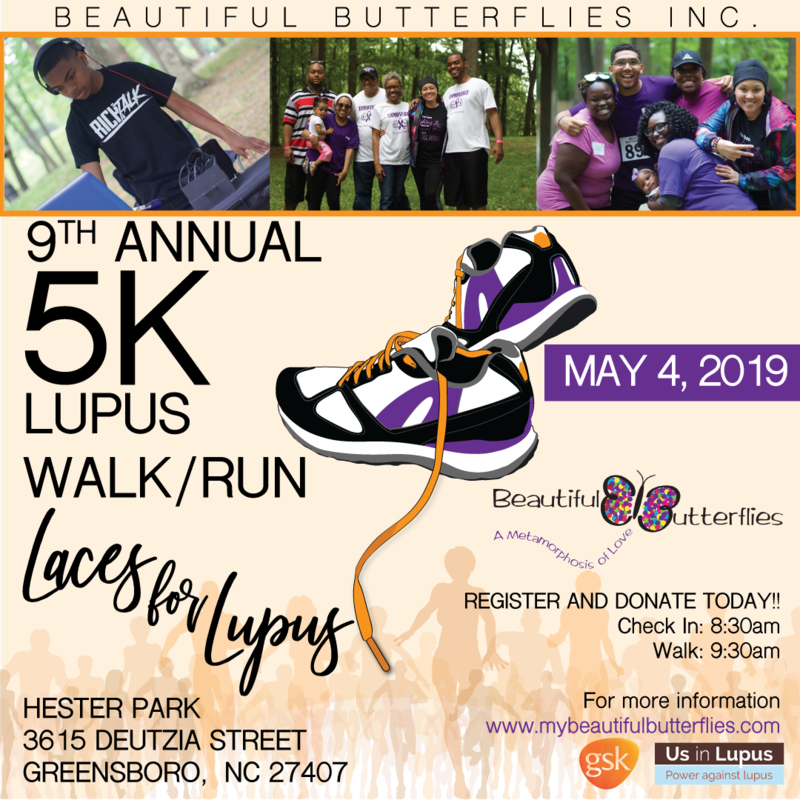 Our sole purpose is to provide support, services and education to those affected by lupus, primarily minorities. 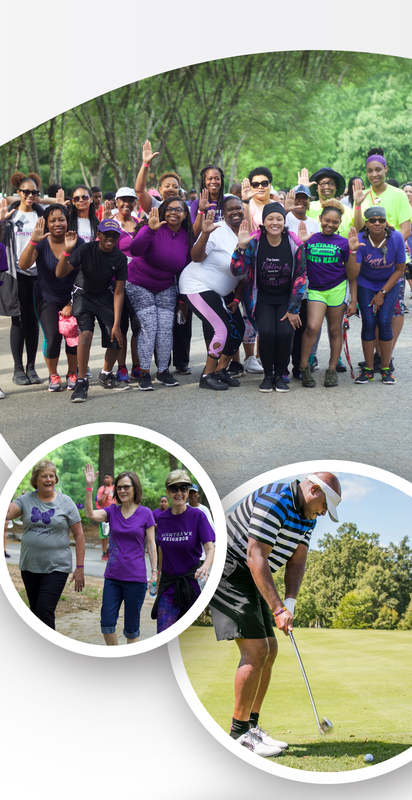 We pursue this mission through: supporting individuals with lupus, their families, friends and caregivers; and advocating for increased public and private sector support for research on lupus; heightening awareness of the impact and affects of lupus;direct financial support to Lupus Foundation of America (LFA) to support research. A Fight to Fly by Founder, Keva B. Napper, is available on Amazon! Click here to learn vital information about Lupus and how it affects the African American community. 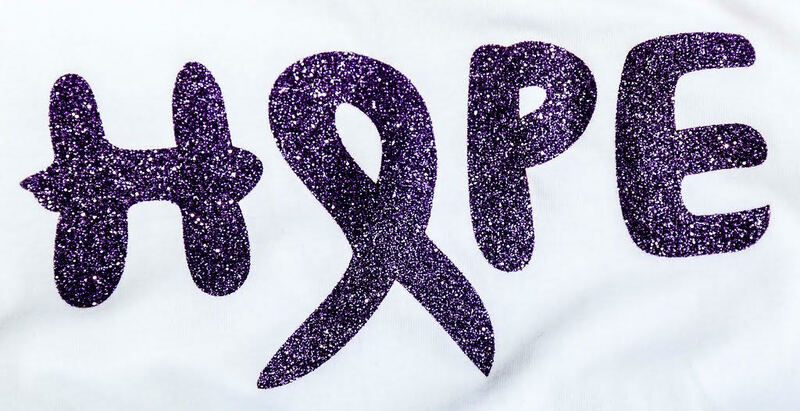 You can also follow a link to visit the Lupus Foundation of America for more information. 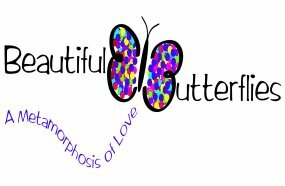 Beautiful Butterflies is a 501(c)3 tax exempt non-profit organization.